Founded upon a decade-long experience in the discretionary investment management space, TAM’s investment process centres on the following key principles. 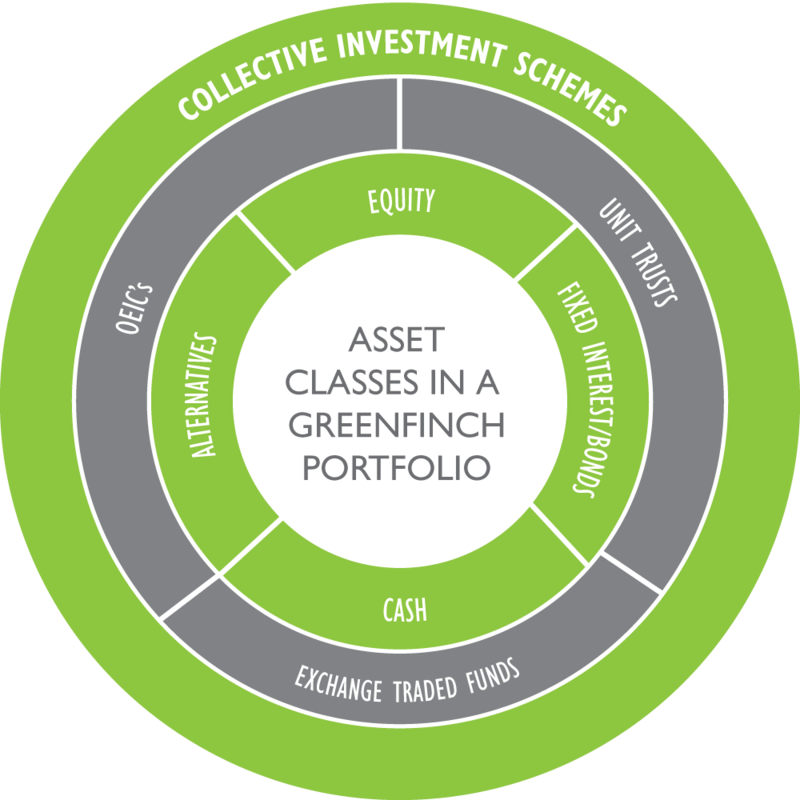 Providing clients with a range of well-balanced portfolios to fit different needs. Ensuring all portfolios are adequately diversified to target ‘the smoothest ride’ possible. 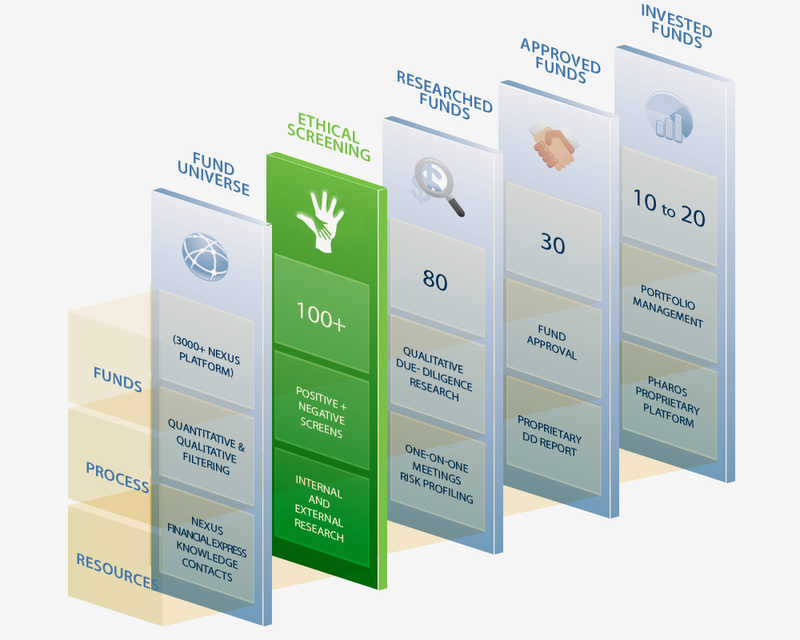 Proactively selecting and blending funds from some of the best investment talent in the world to build diversified portfolios in the pursuit of building clients wealth. Our aim is to protect and nurture your wealth whatever the environment. Our experts analyse economic, market, political and social trends aiming to anticipate which blend of investments give the best chance of growth without the rollercoaster ride. This ongoing process is known as ‘asset allocation’. 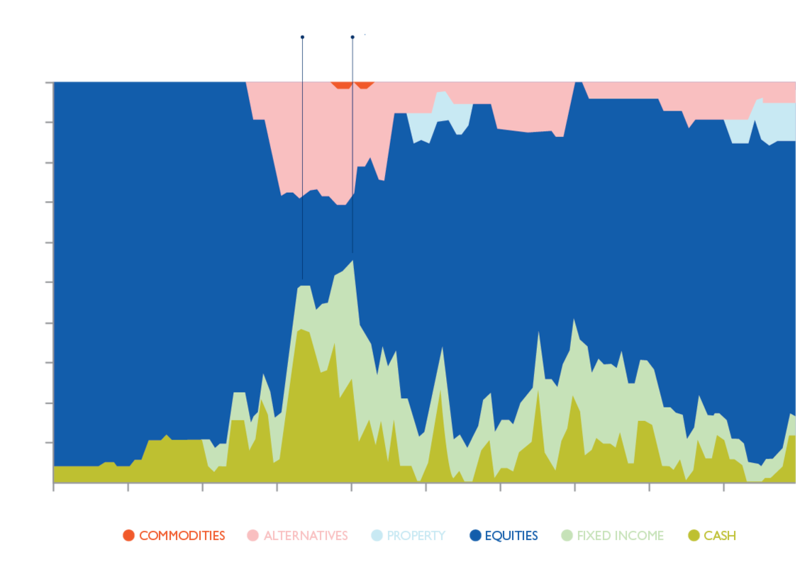 In the build-up to the 2008 crisis, TAM progressively reduced equities investments (blue shading) based on analysis of the state of the global economy. This served clients well during the subsequent market crash, allowing for smaller fluctuations in value and helping to minimise losses. The increased cash position (dark green shading) allowed the managers to take advantage of under-valued funds as they recovered. Source: TAM Asset Management Ltd. Graph is representative of a TAM Focus portfolio during the period shown. 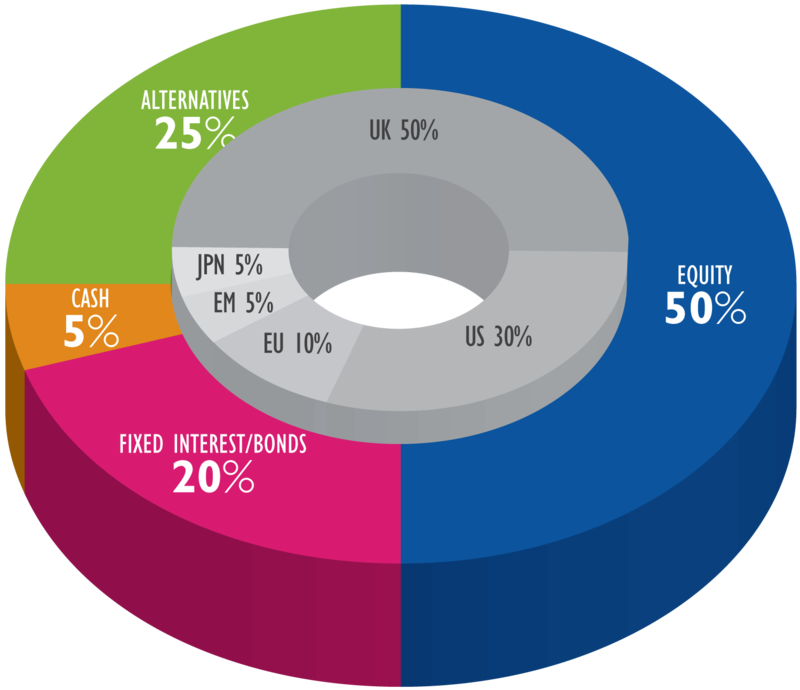 Good asset allocation includes smart and comprehensive diversification by blending together investments that do not all do the same thing at the same time especially during periods of market turmoil. The available portfolios only invest in funds, not single stocks, shares or bonds allowing your money to be spread over a more diverse range of investments. Want to know more? Just click here. 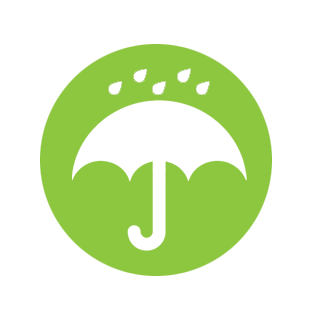 TAM actively manage portfolios with both short and long term tactics aiming to protect investors from extreme events. Active management can take advantage of fast moving developments which is a crucial difference when compared with machine managed portfolios that have automated rule based limitations. The managers at TAM select investments for each portfolio using comprehensive research including face-to-face due diligence fund manager meetings. No single fund manager can be a top performer in every area. 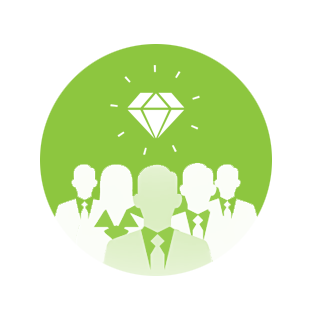 Additional diversification is therefore required by selecting different best-of-breed managers with proven track records to enable portfolios to benefit from the investment styles and strategies of a diverse set of specialists. Portfolios are continuously monitored and if necessary changed in context of market changes and house views on the economic outlook. The TAM investment committee oversees the investment management team with the latter responsible for changes to asset allocation and fund selection, known as ‘rebalancing’.